The way professionals talk can be incomprehensible to outsiders, and public health researchers are no exception. Their training is in conducting studies, not in explaining what their work means or why it is important. As a result, the people whose lives and communities they study can feel confused by – or worse, suspicious of – even the best- intentioned researchers. The two women are looking for ways to bring together the various stakeholders in public health scholarship – researchers, community members and funders – in an atmosphere that’s respectful and encourages dialogue. The first step toward building trust, McNeely says, will be “a lot of training and learning on both sides, so people are at least talking the same language.” There may also be a role for a professional mediator or facilitator to guide these conversations, at least until all sides become more comfortable talking to each other. Another important element is finding a setting for the conversations that is not connected to the institutions doing the research. 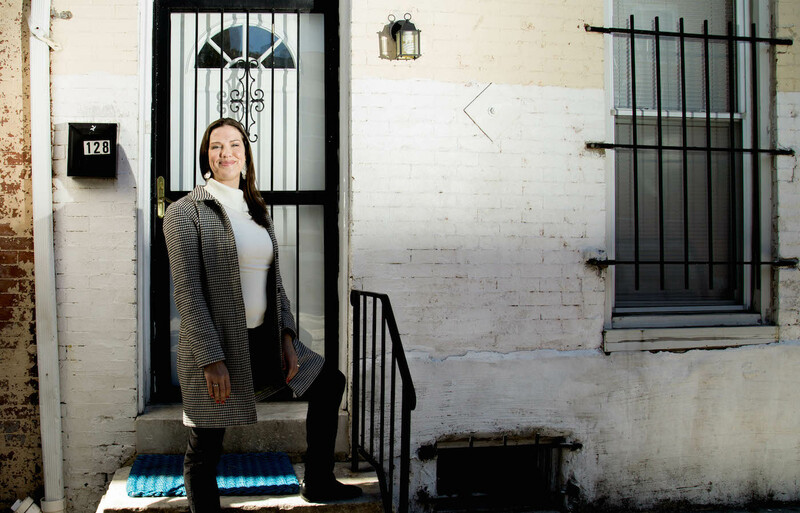 When McNeely and Allen were graduate students at UMBC investigating food deserts and health disparities in Baltimore, residents told them that previous researchers would poke around in their lives for a while and then disappear. The residents said experiences like that actually left them worse off, because they felt disrespected and disempowered, and nothing about their conditions seemed to change. Improving communication is about more than establishing better relations between residents and institutions. When researchers and subjects misunderstand each other, the results can be poisonous, as the long- troubled relationship between Johns Hopkins Hospital and its surrounding neighborhoods has demonstrated. According to McNeely and Allen, to win the community’s trust, scientists and researchers need to be transparent about every aspect of their work. “When people don’t know why they’re making the decisions they’re making,” Allen says, it breeds resentment, which in the long run makes it harder for researchers to do their jobs. “We think there’s a way to bring people together in a mutually empowering way,” she says.